The new year is around the corner, and Sinco-CNC.com is celebrating the new year with a special offer on all its CNC steel parts. Sinco-CNC has recently introduced its custom precision steel products for the customers worldwide. The products have won many positive customer reviews in the past few months. According to the CEO of Sinco-CNC.com, they plan to take the company ahead with a focus on high end machining. Sinco-CNC launches the promotion to assist its global customers to find the smartest and most economical way to get all kinds of premium quality CNC products. 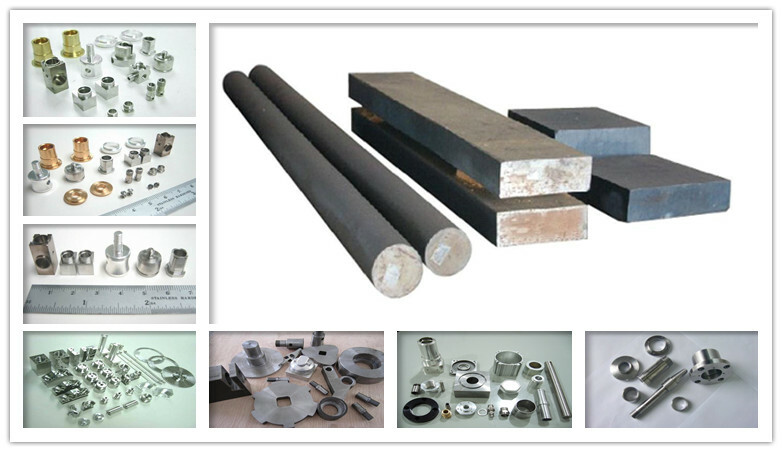 The company’s products go through strict quality checks in different CNC machining processes. “Sinco-CNC has in-house state of the art machining capabilities. We hope 2014 is a lucky year for us, and we have made many preparations for a successful 2014. Most of our clients will come back for more orders, because they are satisfied with our products and professional services.” The CEO of the company says. Moreover, Sinco-CNC.com states that it will attend the CES 2014. More details will be announced the marketing department of the company. 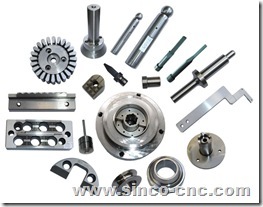 Founded in 2008, Sinco-CNC is a well-known supplier of CNC precision products, offering a wide range of high-quality precision plastic products, precision copper products, precision aluminum products, precision steel products and more. Sinco-CNC started with a basic idea of helping its customers achieve better performance with its outstanding quality products and designs. For more information, please visit: http://www.sinco-cnc.com/products/steel-products/.